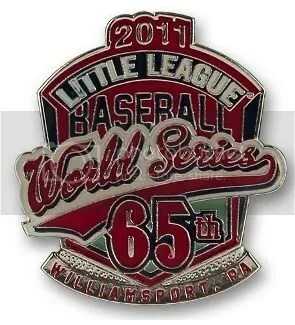 The 2011 Little League World Series has set records in attendance this year. 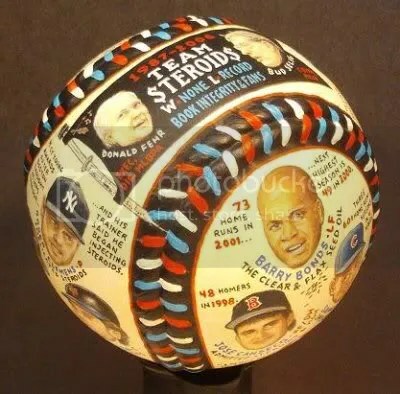 The 65th anniversary pin has been quite popular. 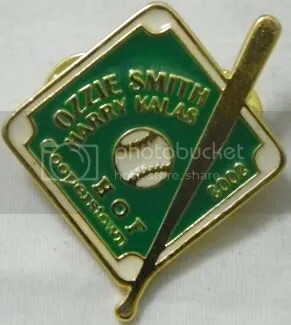 I never saw this Harry Kalas pin before. 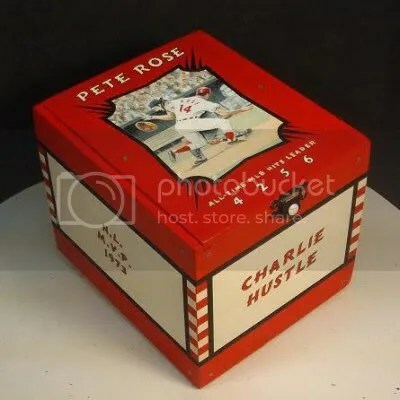 It can’t hurt that Ozzie Smith is along for the ride either.